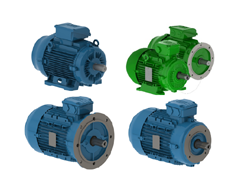 Lowara e-HM horizontal multistage, high pressure centrifugal pumps. 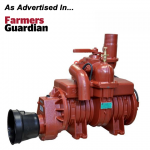 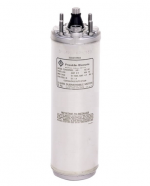 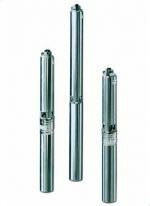 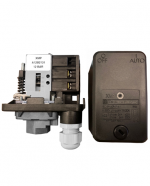 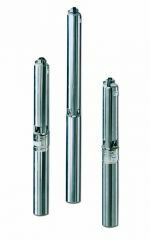 These pumps have a close-coupled design and are equipped with a Lowara motor and mechanical seal. 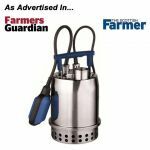 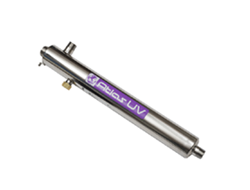 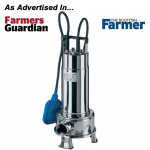 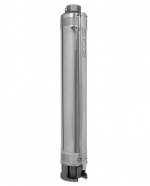 All pumps listed below have a full AISI 304 stainless steel construction.